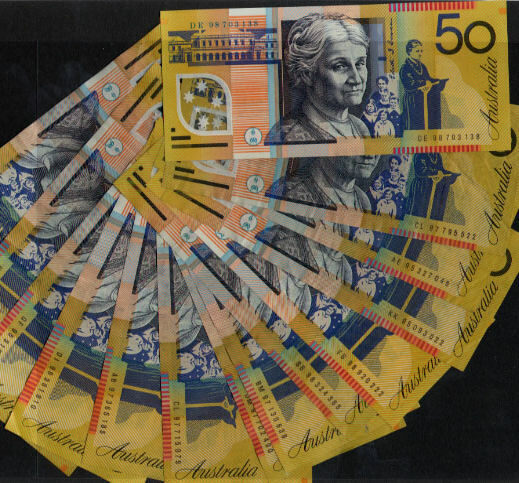 Finding money – What a nice surprise!! Anyway it turns out that, he found this money in his suit jacket. So yes basically it is our money. Remember a year ago, Chhori had her pasni celebration. Click here if you want to know more. Anyway, during that time, we took money out to pay the venue and, he forgot the remaining money in his suit jacket. He didn’t even know that it was there and I had no clue either. For us, that extra $500 can add to our Dashain kitty :). Please share your own experience where you have found money that hasn’t been budgeted for, accounted for, remembered, promised, or owed, anything at all, since you lost it. 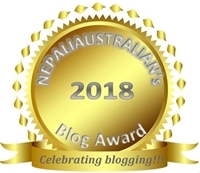 This entry was posted in General and tagged australian, australian nepali, M from nepaliaustralian, money, mum, Nepal, Nepalese, Nepali, nepali australian, Nepali blog, Nepaliaustralian, suprise. Bookmark the permalink. Good morning, Australian. Nice find ! Yes it has happened to me several years ago. I found £650 that I had hidden years before in a suit pocket. It was a huge surprise for me at the time. I’d forgotten all about it. Yes it is, especially in those days. I was totally gobsmacked at the time.